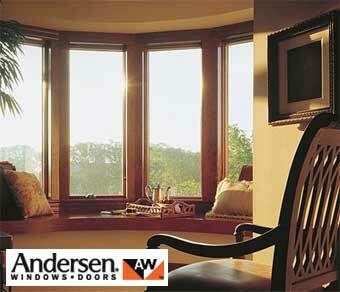 Constructed for weather-resistant strength, Andersen windows are a smart choice for stormy climates. 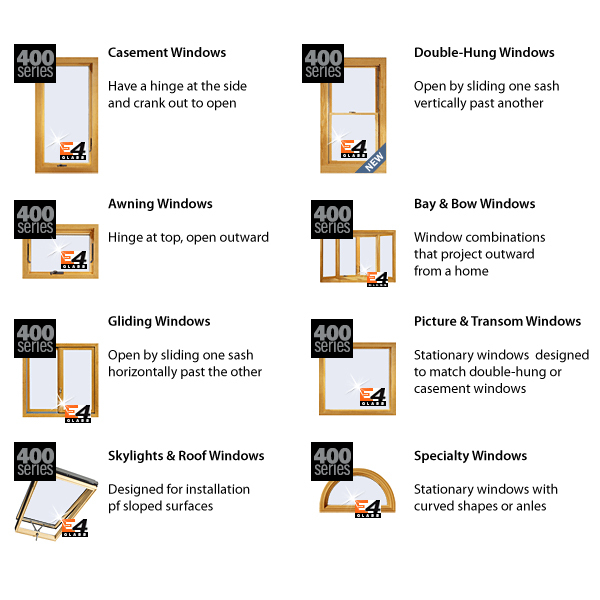 The right materials, pane spacing, weight, insulation, and construction all come into play when creating the best Andersen windows to protect against wind, rain and cold weather drafts. Even if your home only faces stormy weather conditions occasionally, protecting it with weather-proofed Andersen windows is money well spent.